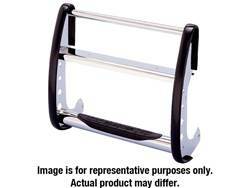 Very well made at a great price too!!! 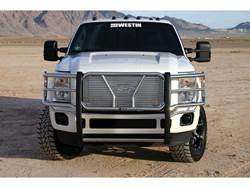 Sharp Truck has my business that's for sure!!!!! 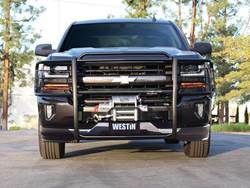 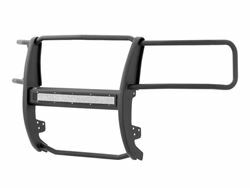 The Westin HDX Grille Guard is the ultimate in xtreme truck gear. 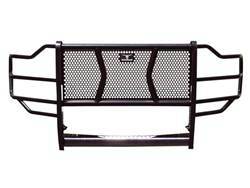 It’s a fully welded 1-piece grille guard that features full wrap around wings made of heavy duty 2 inch diameter tube. 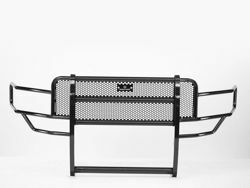 The uprights are finished and protected with extra wide rubber that is 1/8 inch thick and 2.75 inch wide and gives off a solid clean look. 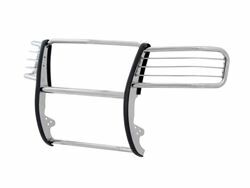 The full punch plate grille protects the vehicle's grille area. 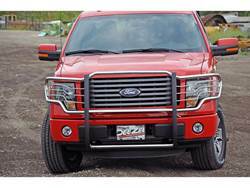 These grille guards tubing is 1/2" thicker than most of the other grille guards you can buy. 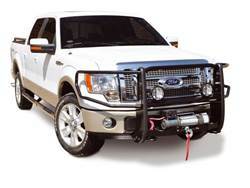 This gives it a heavy duty look that it can back up. 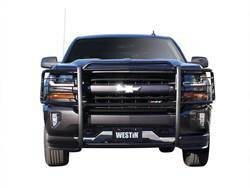 The Westin HDX Grille Guards are available in stainless and black powder coat finish. 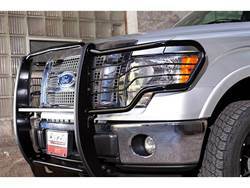 The stainless steel grille guard features a lifetime warranty while the black powder coat have a 3 year warranty.